Are you hiring new security guards?? 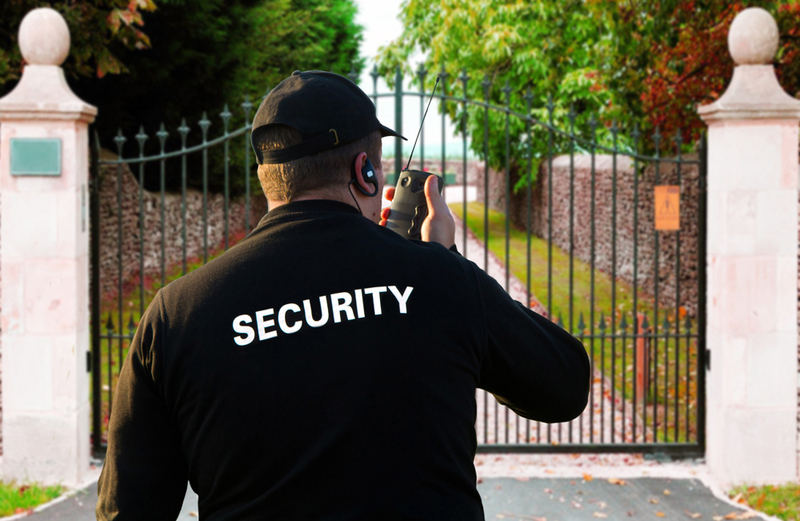 Check out the top 5 qualities of an excellent security guard and see if what you think about great security guard skills holds up. 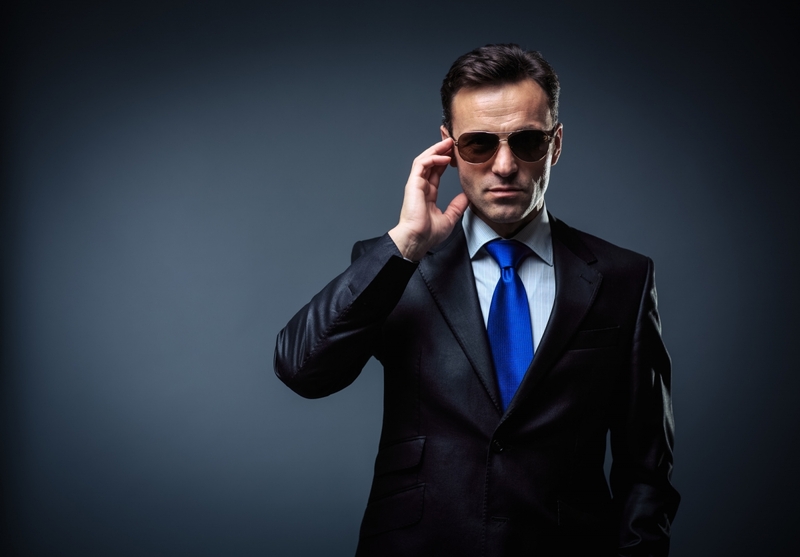 If you picture a private security guard, images from a Hollywood movie probably come to mind of a substantial man with a strong jaw and a stern expression, decked out in black with dark sunglasses looking like he’s ready to take on anyone at any time. Though this image isn’t entirely off, there’s a lot more that goes into being among the most qualified. The best of the best are heavily depended upon to protect another person or persons, be it a celebrity, dignitary, or government official. 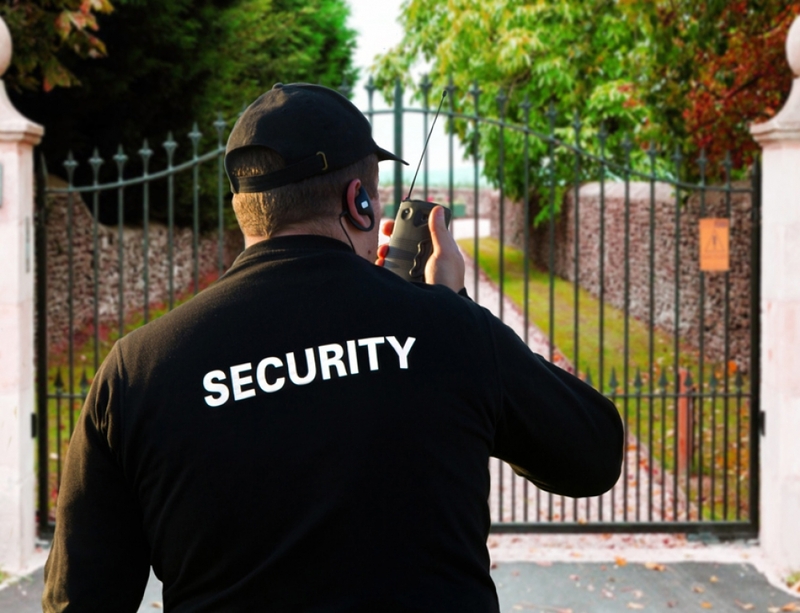 If you’re a security company that employs private security guards, take a look at these five must-have qualities that every excellent security guard must possess. If someone else is going to hire an individual to help protect their lives on a daily basis, you better believe they’re going to look for someone who is completely and utterly trustworthy. This individual can’t have an “off” day when another’s well-being is in their hands. In this job, it’s possible to become privy to some private information regarding the celebrity or dignitary under protection. So, security guards must be trusted to keep this information private and not allow it to jeopardize the safety of the person/s under contract to protect. Every day on the job, a security guard will be trusted to be alert, well-rested, and free from the influence of drugs or alcohol while on the job. It’s also important to be trusted not to spread misinformation about the client or hang out with those who might pose a threat to your client’s reputation or physical well-being. In this profession, a security guard might learn things about the client that no one else knows. It’s possible your employee will learn things about a client’s medical problems, relationship problems, financial issues, business plans, personal goals, or family situations that they don’t want anyone in the public to find out about. 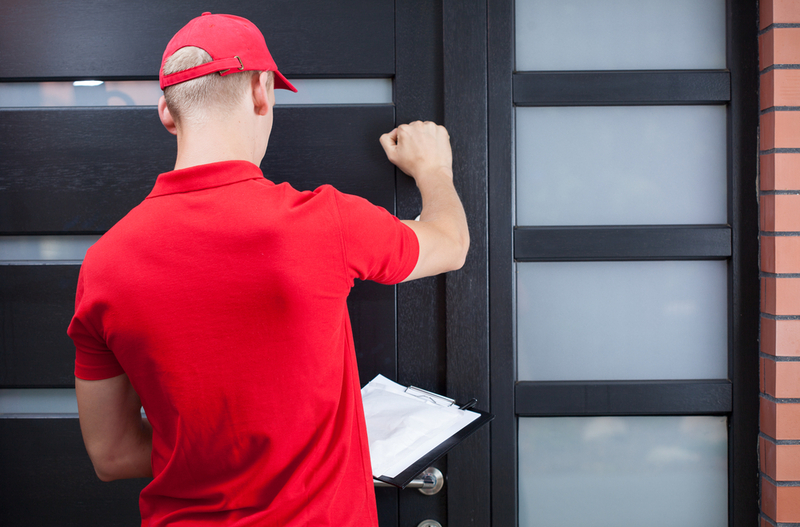 As a trusted guard, maintaining discretion is a top priority. If the information does get out, your client will suspect your staff member as one of the few, if not only, people who know such secret information. Should you lose the trust of your principal, you’ll likely lose a high-paying client as well. The ability to always be aware of one’s surroundings is such an important quality to maintain a job as a security guard. Any day, at any time, a threat might present itself and they have to be prepared to act fast and act appropriately. They must be on the lookout at all times, always keeping both eyes open as they scan for suspicious behavior or odd people who don’t seem to belong in their surroundings. 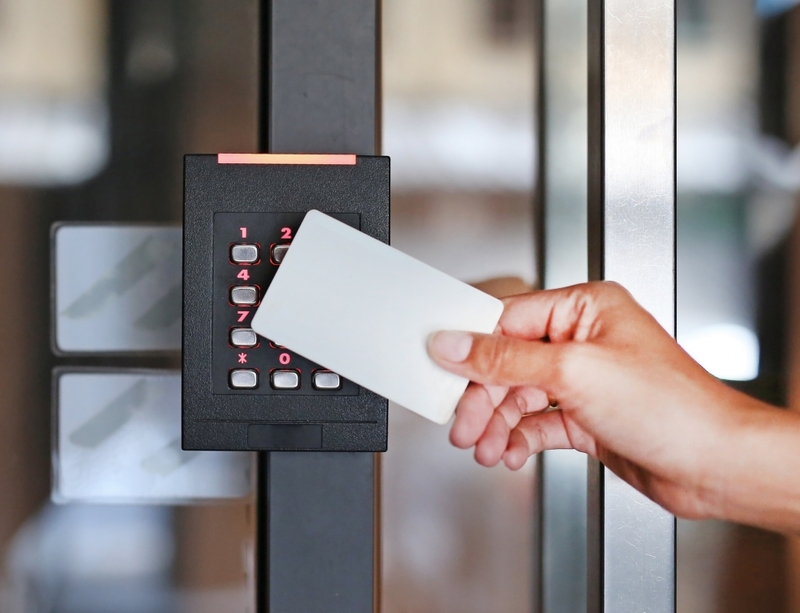 Looking out for people who are displaying unusual behavior and looking out of the sorts is vital for a security guard to be successful under your employ. People who seem extra nervous or who keep glancing at your client are a concern. Your employee must have the skills to watch people who are displaying body language or facial expressions that hint toward mental distress and be willing to put themselves in the line of danger if it comes to it. Situational awareness means being aware of what’s in front of you, behind you and to the sides of you, always. Therefore, the security guards you’re interviewing for hire should communicate their ability to keep their eyes moving and trust their instincts if something seems off. 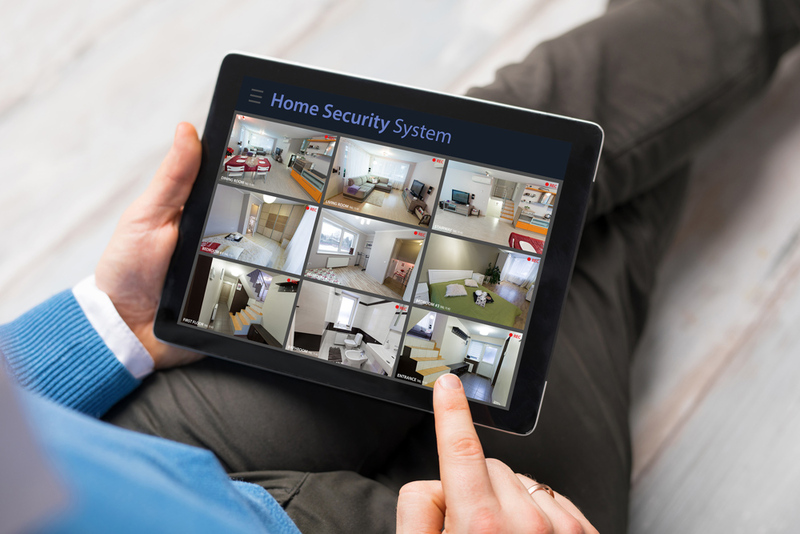 You’ve heard the saying “common sense isn’t so common?” Well, the very best understand that common sense is a must for someone in the line of work as a security guard. Good sense is required to make decisions that could affect your client one way or another. By exercising good common sense, you employee can help a client avoid risky situations. The individual you’re interviewing for the job must also be able to communicate well to the client. Speaking clearly, thoroughly and professional helps to avoid misunderstandings. If an attempted attack on your client occurs, they need to keep a level head and remain calm under pressure. 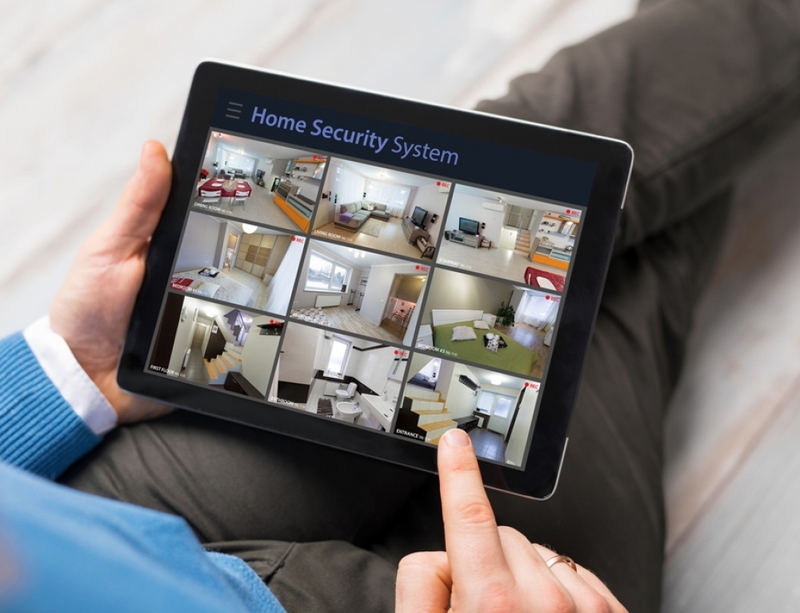 Thinking clearly and carrying out a protection plan when attacks do occur are the next steps a security guard should take. If you ask them questions and they become easily agitated, defensive, anxious or jumpy by nature, this career path probably isn’t the best option for them. Having a level head also means refraining from losing your temper against those who might attempt to get too close to your client. There are some stories of security guards and their clients being sued for assaulting someone else. You don’t want your company to be liable for hot-headedness or rash behavior. Qualified security guards understand the importance not only of keeping a level head but in abiding by the rules of their job. They have to protect your client, but they don’t have free reign to harm others. Different situations call for different reactions, and a level head and knowledge of one’s job as a security guard will help them react accordingly. Though there’s no requirement that every security guard must be at least 6’3″ and 250 lbs., a certain level of physical ability is necessary to carry out the job well. There’s a reason why former military professionals often consider jobs as security guards after their military career has ended. If the individual you’re interviewing is overweight and out of shape, think it through whether this individual could physically react to protect the life of someone else. To be physically able to protect the life of another person, stamina, agility, and strength will be put to the test. And though a bodybuilder’s physique might look intimidating, it’s the overall physical fitness and endurance that really matters. While training with weights is beneficial other movements such as burpees, push-ups, chin-ups, and other stamina-building exercises should be performed. Ultimately, including a physical staminal portion of the interview is a good idea to avoid someone who lacks the functional ability to perform the difficult tasks of a security guard. So do they have what it takes to be a security guard? This profession is not an easy-going lifestyle to pursue but provides a great deal of satisfaction if they perform the job well. They’ll form strong relationships with the clients they protect, and build a strong reputation for trustworthiness, strength, and dependability. 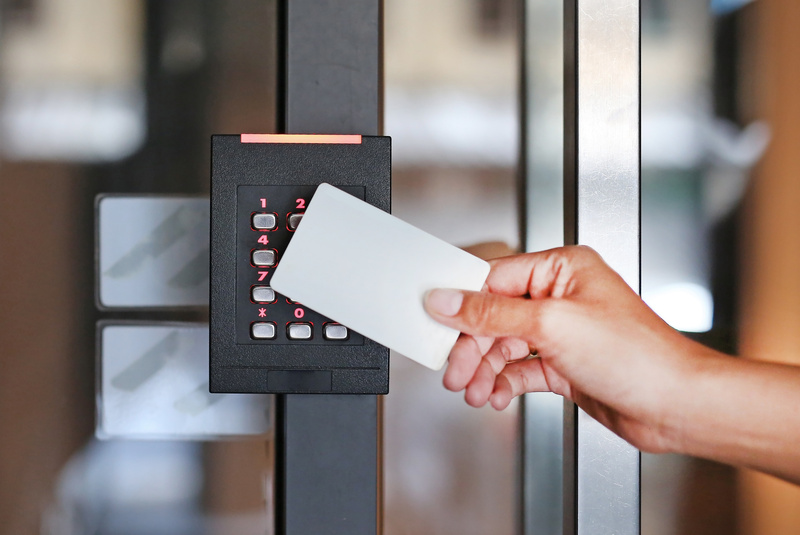 Once your new security guard has joined your team, the onboarding process can be one of bonding and learning with other staff members. It’s a life of service that can be a very fulfilling one. 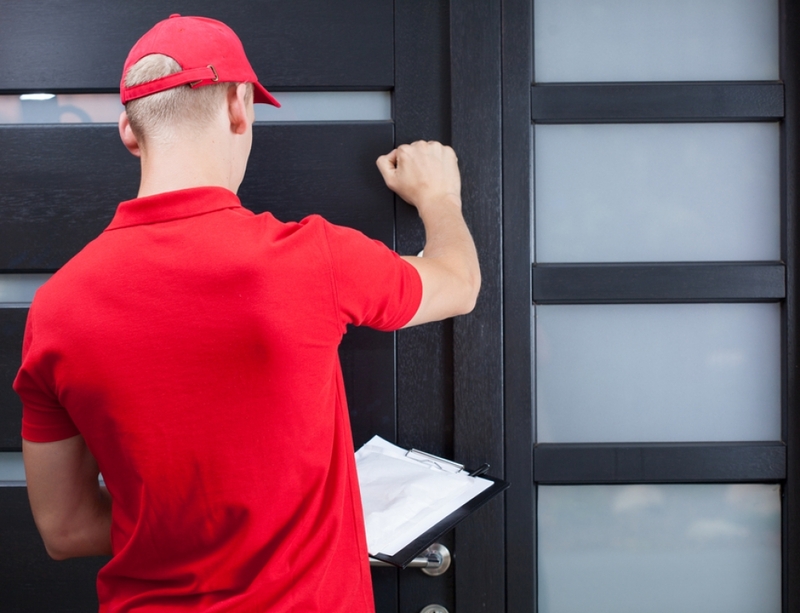 Talk with us about insurance for your security company if you’re looking to insure one or all of your employees. That way your team stays covered while on the job.